Dens in Dente literally means "a tooth within a tooth". 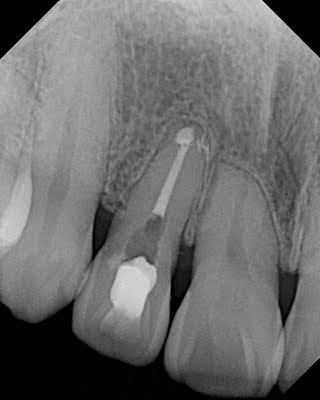 It is a developmental anomaly caused by an epithelial invagination during the development of the tooth. 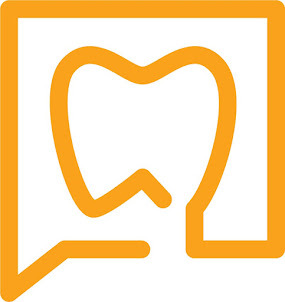 Enamel is laid down on the internal surface of the tooth. 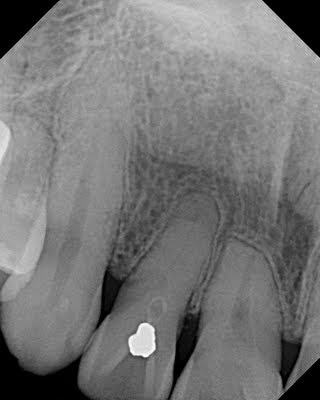 This is most frequently seen in maxillary lateral incisors. A thin layer of enamel can be seen internally. An amalgam restoration was previously placed at some point to try and seal off the development groove into the dens in dente. 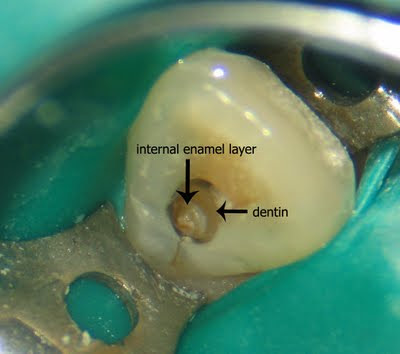 Access for endodontic treatment reveals the internal layer of enamel. This peg lateral incisor also shows the internal and external layers of enamel of a dens in dente. The large dens in dente has also affected the overall development of the tooth. Submitted by: Dr. Rico D. Short of Smyrna, GA. I don't understand why it causes cavities? The invagination of enamel creates an area that is impossible to clean. Bacteria are still able to enter that area and can then cause caries. Pulp is also exposed in some cases, so I heard after the comment. Thank you, a very educating site you have.